Local News from iLoveKent for Thursday, Nov. 10, 2016. 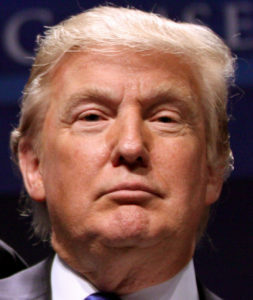 The chaotic, contentious election season is finally over, and the American Electoral College has selected Donald J. Trump, Republican, as our next president. Here are those and other results in some of the key races and the results of the KSD Bond Proposal. For the latest tallies and updates, visit King County Elections online. 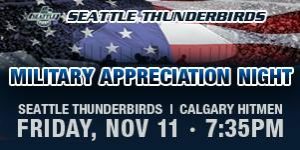 Celebrate with the veterans in your life at the Seattle Thunderbirds game against Calgary Hitmen. VFW 2995 from Redmond will be distributing poppies to fans and VFW 9430 from Skyway will present the colors at the game prior to the national anthems. This Friday’s game is also the T-Birds annual Fred Meyer Turkey Shoot where female fans (18+) can win a free turkey from Fred Meyer by scoring a goal from the blue line. Fans that want to participate should line up outside Section 115 after the game for their chance to win. Click here to purchase single game tickets. 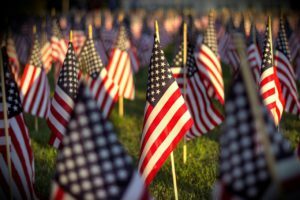 Tahoma National Cemetery to host Veteran’s Day ceremony on Nov. 11. Tahoma National Cemetery, 18600 SE 240th St., Kent, is hosting a Veteran’s Day ceremony at 11 AM on Friday, Nov. 11. The Kent Lions’ Club will participate in the ceremony to honor our veterans. In addition to this celebration, Ivar’s, Golden Steer and Brown Bear Car Wash are all offering promotions to honor our veterans. No matter how you celebrate, please thank a veteran for his or her service on Friday. November 14 is the last day you can donate money or non-perishable food for Torklift Central’s 6th Annual Turkey Challenge. Click here to find out where you can donate, or if you can’t make it in person, you can donate online here. Join Kent City Council Member Dana Ralph, Kent Police Commander Jarod Kasner, Nathan Box and Bailey Stober for Kent’s 3rd Annual Shop with a Cop Fundraiser Dinner. Every year they get together as a community, along with Kent Youth & Family Services, to raise money for the Shop with a Cop program. They partner with Target to take 30 disadvantaged children holiday shopping for themselves and their families. Each child is assigned a law enforcement mentor who takes them on this memorable shopping trip. If you are a Republic Services customer in the Kent city limits, then your Yard Waste Day this week or next is your Fall Curbside Clean-up Day. 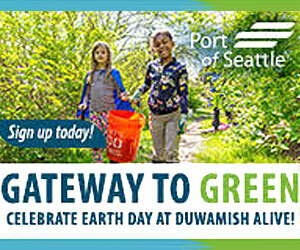 On that day, you can put up to 10 32-gallon containers of yard waste or garbage at your curb for pick-up at no additional cost. 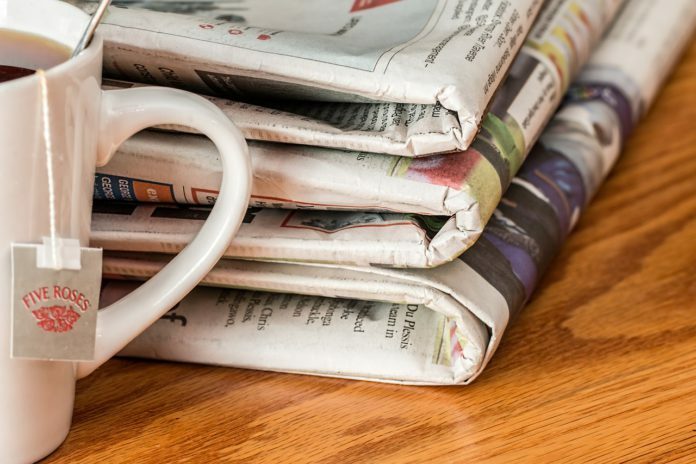 Click here for more information on recycling or food and yard waste in Kent. 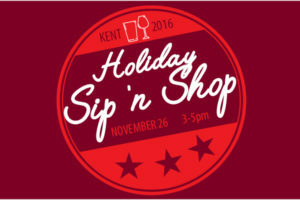 Kent Downtown Partnership to Host Holiday Sip ‘n Shop on Nov. 26. 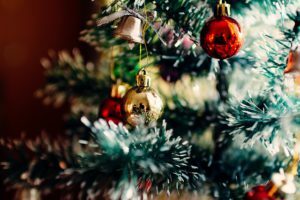 Kent Commons Annual Holiday Bazaar is back! 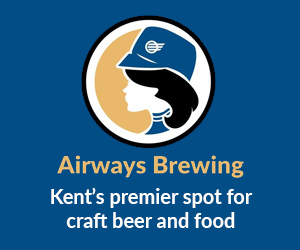 This popular event returns to Kent on Fri., Dec. 2 (10 AM – 5 PM) and Sat., Dec. 3 (9 AM to 4 PM) at the Kent Commons Community Center (525 Fourth Ave. N.). The bazaar will feature vendors and visitors from throughout Western Washington. 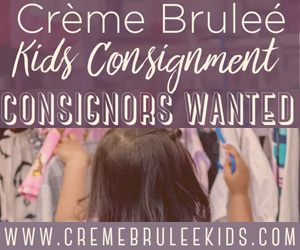 Wares include fine-wood items, one-of-a-kind jewelry and accessories, candles and soaps, pet items, photography and cards, hand blown glass and more. Food trucks will also be onsite. Admission to the event is free. 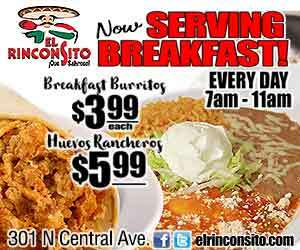 Call 253-856-5000 for more information. 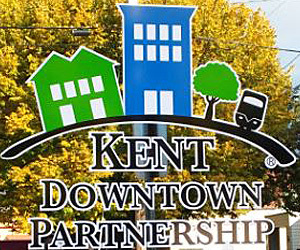 Kent Lions to Host Winterfest Tree Lighting, Dec. 3. 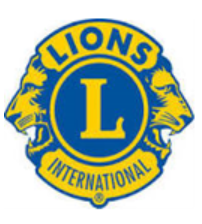 Every year the Kent Lions graciously gives the Kent community a gift – Winterfest and the Annual Tree Lighting. 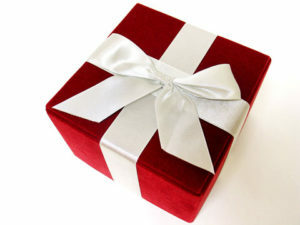 This year’s event will be Saturday, Dec. 3 from 3 PM until approximately 6 PM. 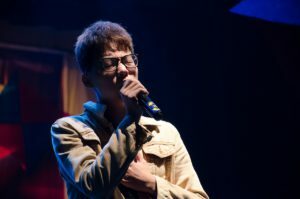 Click here for more information about Winterfest activities. 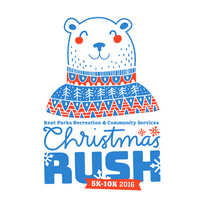 Registration for the 34th Annual Christmas Rush 5K-10K Fun Run on Dec. 10. Kick off the holiday season with a 5K or 10K walk or run with a few hundred of your favorite Kent friends. The race is set for Saturday, Dec. 10 at 9 AM, starting at Hogan Park at Russell Road (24400 Russell Road, Kent). Registration is now open.